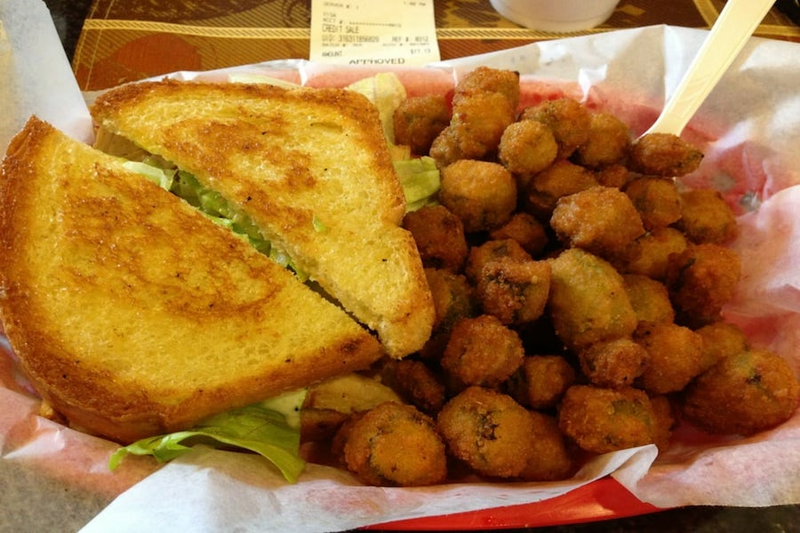 Looking to sample the best sandwiches around town? Hoodline crunched the numbers to find the best affordable sandwich sources in Fayetteville, using both Yelp data and our own secret sauce to produce a ranked list of the best places to satisfy your cravings. 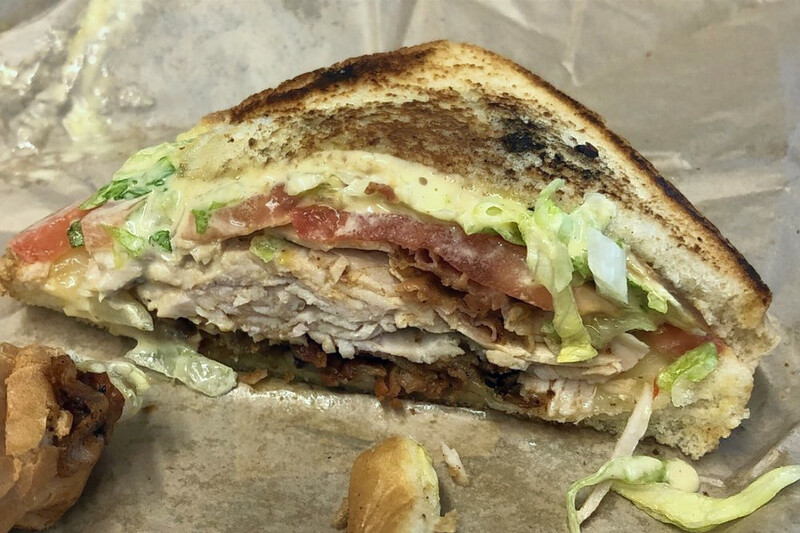 The Fried Turkey Sandwich Shop is situated at 132 Person St. With 4.5 stars out of 147 reviews on Yelp, the spot to score sandwiches and salads has proven to be a local favorite for those looking for a low-priced option. This fast-casual spot has another location in Fayetteville. It specializes in all-breast turkey that is fried to make a variety of sandwiches. Look for subs, sandwiches, wraps and quesadillas on the menu. 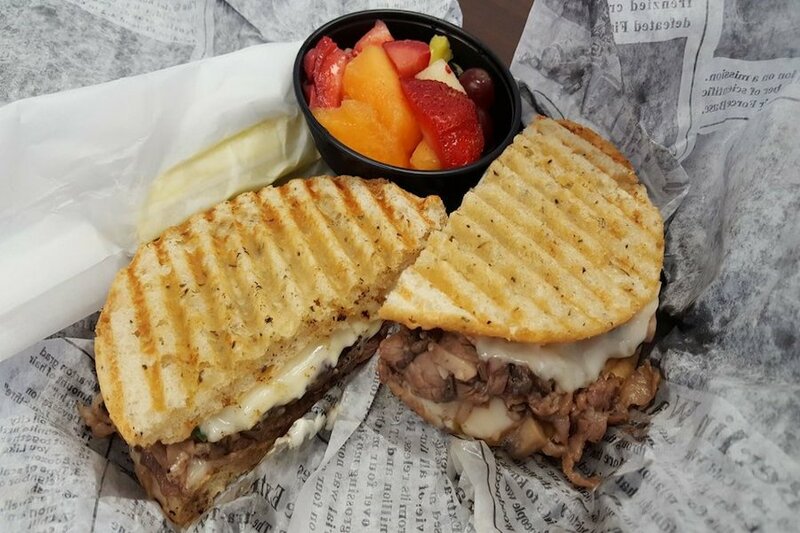 New Deli, located at 2153 Valleygate Drive, Suite #1, is another top choice, with Yelpers giving the cheap deli, which offers sandwiches, desserts and more, 4.5 stars out of 63 reviews. With two locations in the area, New Deli serves up paninis, wraps, flatbreads, pizzas, salads and more. Try both the dessert apples and strawberries. Take a gander at the full menu here. 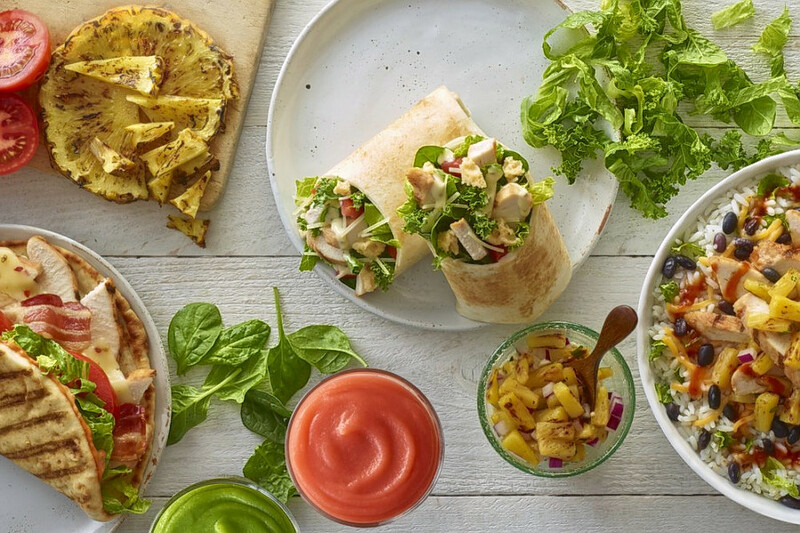 Tropical Smoothie Cafe, a breakfast and brunch spot that offers juice and smoothies, sandwiches and more, is another much-loved, affordable go-to, with 4.5 stars out of 42 Yelp reviews. Head over to 150 Andrews Road, Suite #6, to see for yourself. Tropical Smoothie Cafe is a national chain with several outposts across the country. Look for toasted wraps, sandwiches, bowls and more. Take a peek at the full menu here. 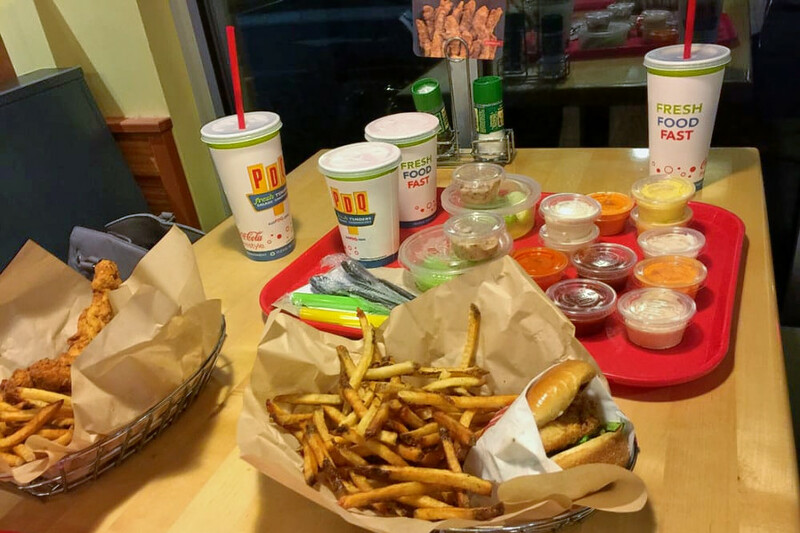 Check out PDQ - Fayetteville, which has earned four stars out of 91 reviews on Yelp. Dig in at the chicken shop, which offers sandwiches and more, by heading over to 552 N. McPherson Church Road. Another chain with several locations, PDQ specializes in chicken offerings. In addition to a wide selection of sandwiches -- pimento crunch and grilled Hawaiian among them -- the spot also serves up salads and bowls on the menu. You will find milkshakes and cookies among the dessert choices.